Kasper Vardrup is an experienced entrepreneur with six successful startups and two exits behind him. 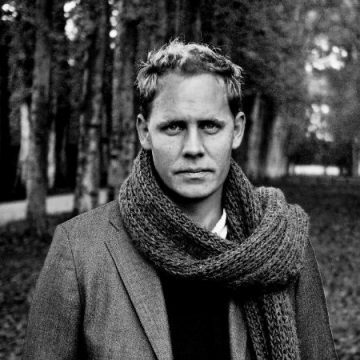 Prior to joining Rainmaking, Kasper worked as Senior Consultant at Quartz+Co, and has also been a director and board member of several private and public companies in Denmark and Sweden. Kasper has experience in a variety of online businesses including the development, management and marketing of ecommerce operations and software. Specialized skills in identification of online market opportunities, consumer marketing, online subscription, and rapid new business creation and execution.